...and found that the Egyptian jackal is not a jackal at all. How was that discovered? 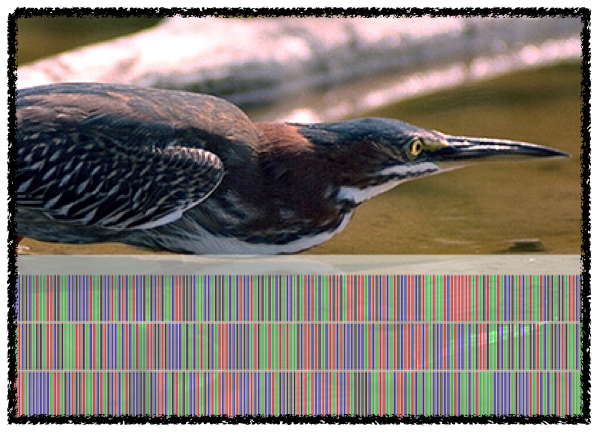 Using DNA coding, a way to find similarities and differences between species. When scientists checked the DNA of the Egyptian jackal, the DNA code didn't look like it was supposed to. 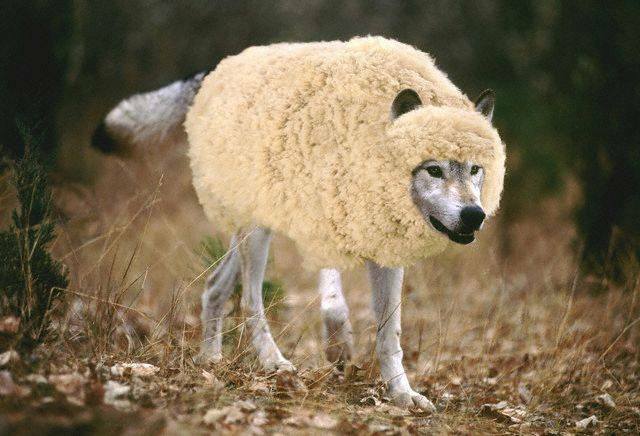 It looked like...well...like the DNA of a wolf. And it was a Gray wolf...amazing! So now we have a new species known as the African wolf. Check it out in the pictures below. 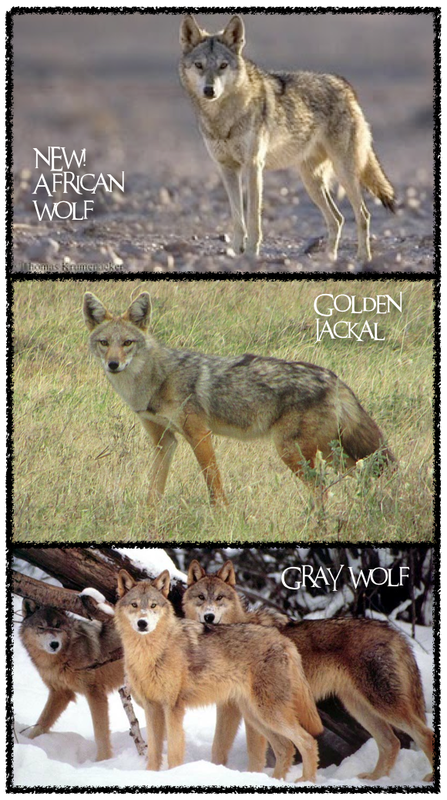 I put in a picture of the Golden jackal it was supposed to be related to, and a photo of Gray wolves in America, just so you can see the differences and similarities. To me, the jackal's face looks a lot more fox-like than the wolf's. But this isn't the first time this has happened. Here are three more instances of mammals disguised as one species when they really belonged in a different group. 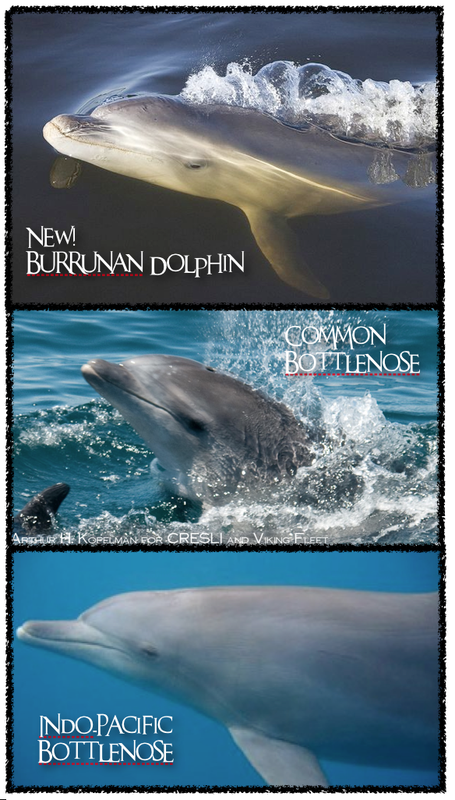 Take the Burrunan Dolphin. Thought to be just a Common or Indo-Pacific bottlenose, it was discovered last year that this dolphin is its own "chubbier" species. Can you see the differences? 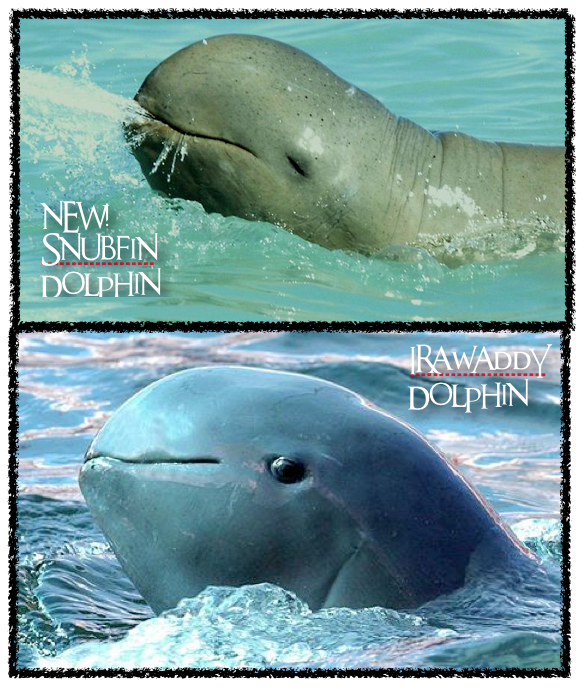 Then there's the dolphin thought to be an Irawaddy dolphin when, really, it was a new species...named the Snub Fin dolphin. But c'mon, even Sherlock Holmes would've been confused with those two! 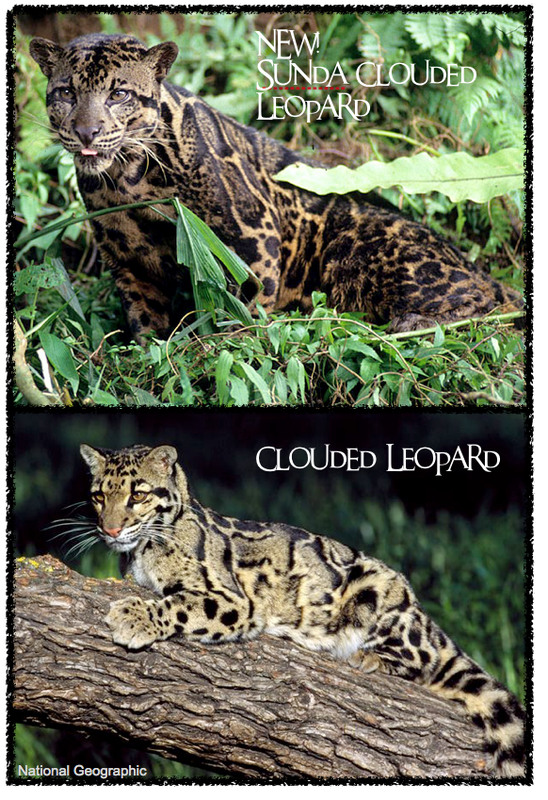 And now the Clouded leopard, which had cloaked itself as a single species, turns out to be divided into two...the new one on Borneo, and named the Sunda (or Bornean) Clouded leopard. One of the remarkable things about the Sunda Cloudy is that its fangs are proportionately longer than the regular Cloudy, and longer than even than any cat...including all the Big Cats. The Lion, King of Beasts? Heh heh, not when it comes to the dental work. Whoa, so what happened here? I started out with mammals in disguise, rambled through DNA coding, and ended with the longest cat fangs. Your site is very fun to show to my little boys. Thanks. My pleasure...I'm glad they enjoy it! Those fangs honestly make me think of sabertooths. 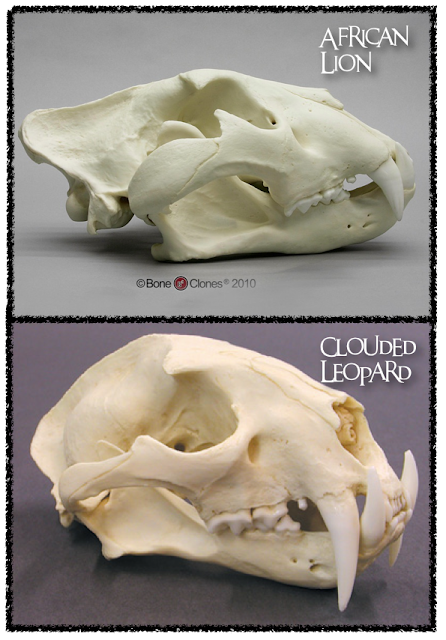 Looking at the normal clouded leopard, I don't see how they hide them. But look at the Bornean, and you can kind of see dents in the lower lips where the fangs would be pressing down. Yes! The size difference is astonishing for such a relatively small cat.